As part of its effort to reduce the number of general aviation accidents, the NTSB from time to time issues Safety Alerts aimed at general aviation pilots. One of the nice things about growing up in Alaska was the opportunity to fly a variety of airplanes. A pilot using a cell phone in flight, especially during a high work-load segment of a flight, may find the price that might be paid for giving too much attention to the phone is a lot higher than when on the ground. Do we really need tattletales in our midst? The voice had a very indignant tone to it. As if the tower should pay special attention to everything he said. Head south from the U.S. toward Antarctica, and you’ll wind up paralleling a chain of mountains longer and taller than anything else in the Western Hemisphere. 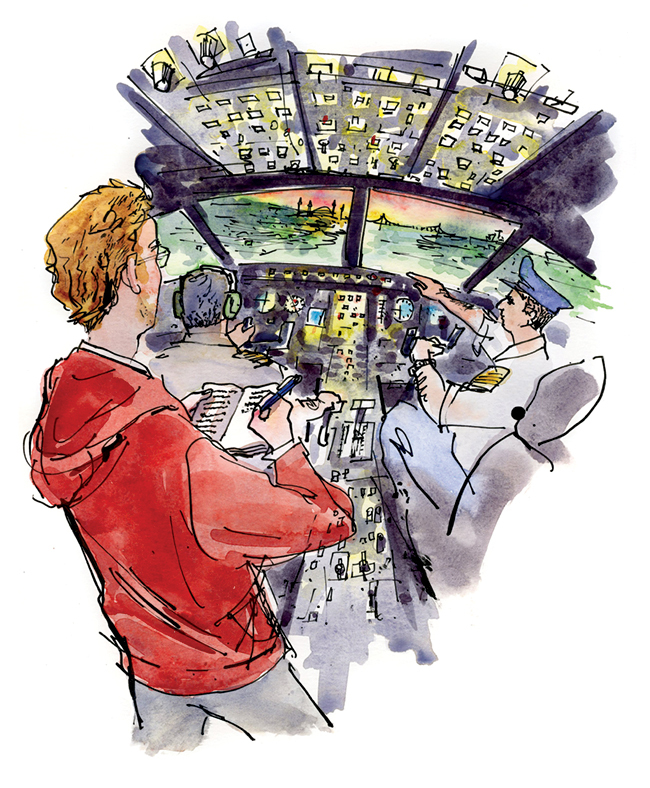 If you pay even moderate attention to NTSB accident reports, you’re likely to become a safer pilot by osmosis as you absorb the mistakes made by other pilots. Okay, I know that airliners spend a lot of their time being tracked on someone’s radar scope and talking to ATC, so the assumption is that someone, somewhere knows exactly where they are at all times. Okay, so Yeager doesn’t wear sunglasses. You probably still should. I don’t know about you, but if you’re like me (and I know I am), you’ve probably sat on, stepped on, lost or broken at least five or six dozen pairs of sunglasses during your flying career. Are you using rudder as much as you should be? It won’t be for a few years, but we’ll eventually know whether the FAA’s automatic dependent surveillance broadcast (ADS-B) system will meet expectations of its advocates as being the greatest thing since sliced bread for both pilots and air traffic controllers.